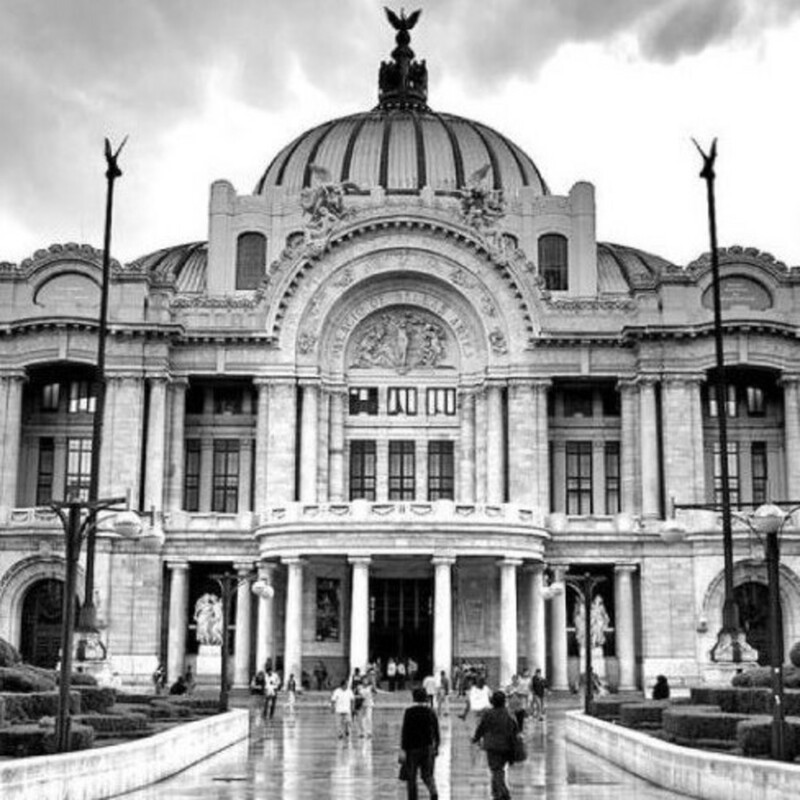 There really is nowhere like Mexico City. 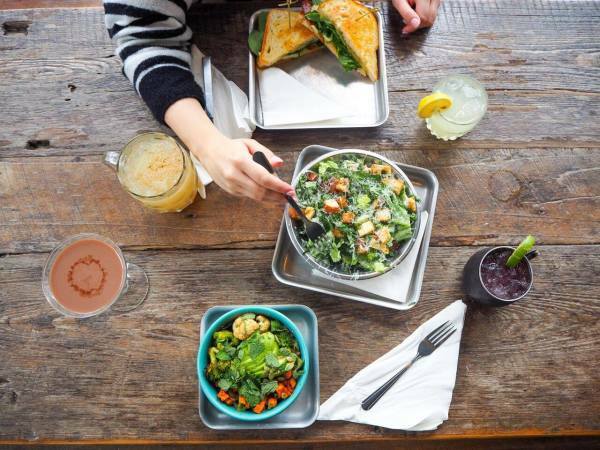 The knotty tangles of traffic, tentacle-like streets, leafy green parks, and bursts of surreal color and light command your attention, and the otherworldly food and arts scene you’ve heard so much about really does live up to the hype. And luckily for us Austinites, hopping on a direct Aeroméxico flight to Mexico City is relatively easy, and often very affordable. 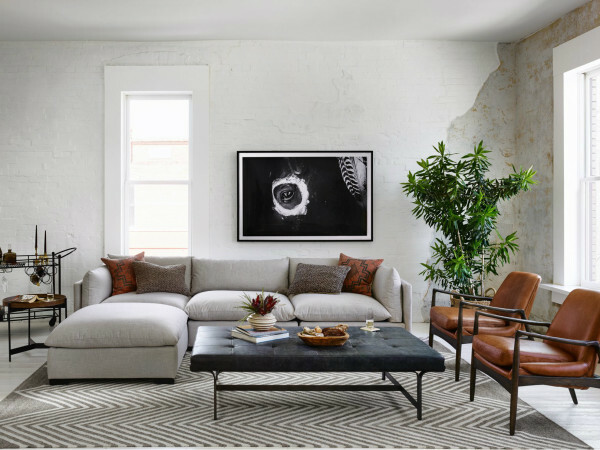 You’ll barely have time for a nap on the plane before landing in the hustle, sprawl, and magic of the city, rendering this the perfect weekend getaway option. Here’s what you should do while you’re there. On the southeastern edge of Mexico City lies a stunning sight: Xochimilco, a historic borough that’s home to a maze of canals and floating islands flanked by gardens and brightly colored curtained trees. Vestiges of this area’s pre-Hispanic origins (Xochimilco was declared a World Heritage Site in 1987) are everywhere. If you’re a fan of kayaking or canoeing around Lady Bird Lake, taking a ride on one of Xochimilco’s trajineras (a traditional flat-bottomed boat) is an absolute must-do. If it’s a hip (but not too hip) hole in the wall you’re seeking, you can’t go wrong with Bosforo in the Centro Historico, or La Clandestina in the Condesa. 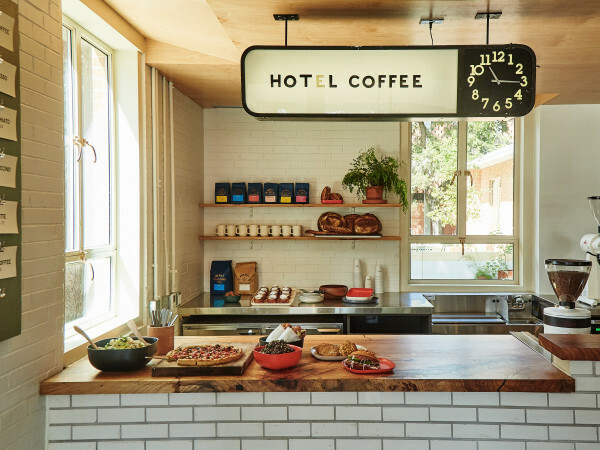 Both boast incredibly well-curated mezcal lists and appropriately moody, seductive vibes. 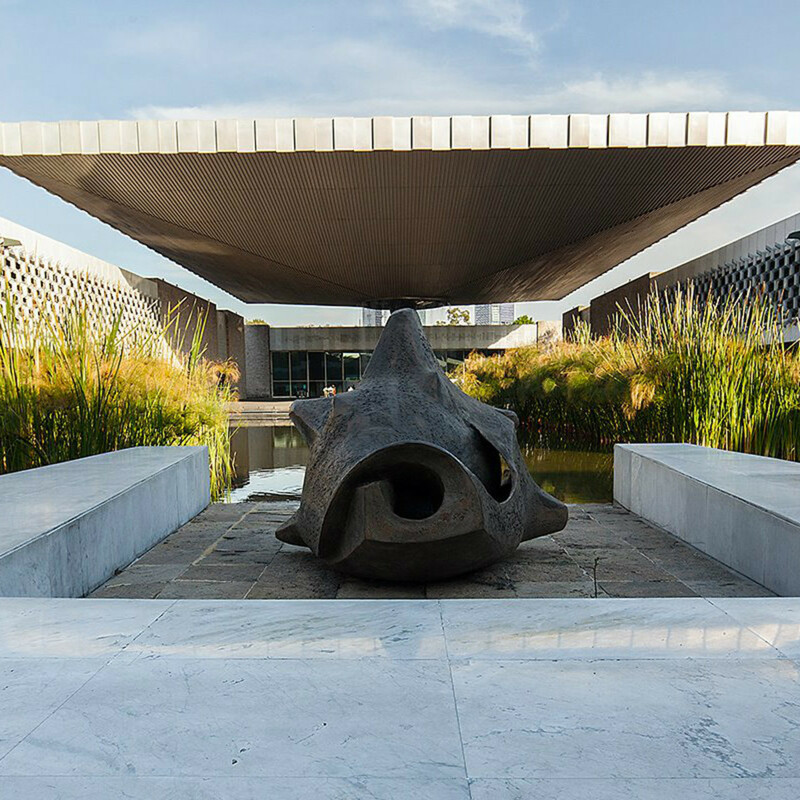 Do you love perusing the Mexic-Arte Museum, with its fabulous collection of Mexican and Latino art? If so, one of your first stops in Mexico City should be Frida Kahlo’s house itself. Casa Azul, the home Kahlo lived and died in, has been immaculately preserved with her artifacts and art, in addition to housing various pre-Hispanic and Mexican pieces. The result is nothing short of bewitching as you can practically feel Kahlo's lively spirit emanating from every nook and cranny. 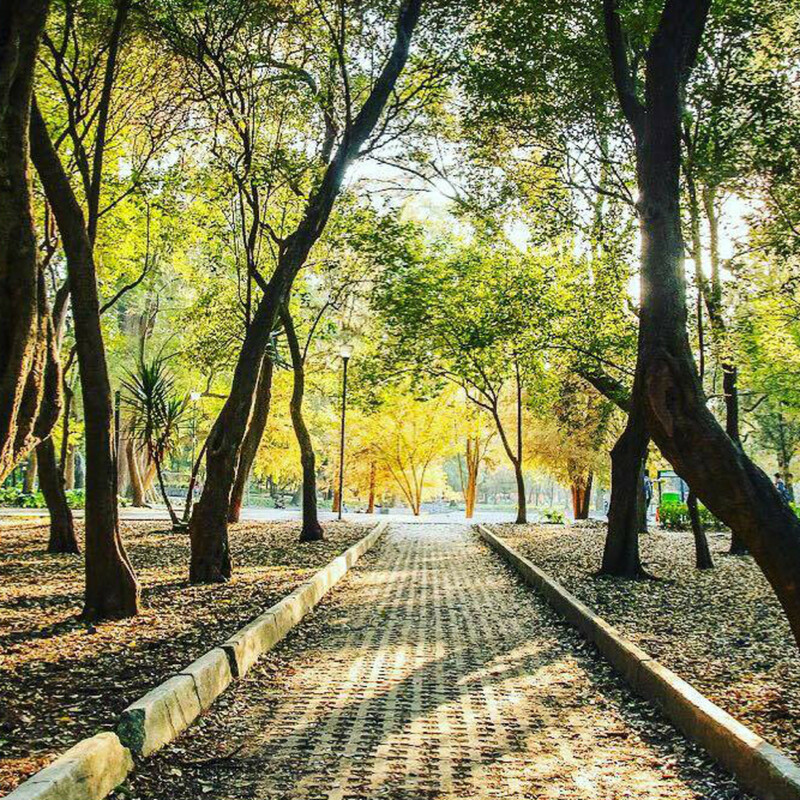 An urban park that’s twice the size of New York City’s Central Park, Bosque de Chapultepec is a marvel to behold. It’s also so much more than a park; there are gardens, museums, a picturesque lake, a zoo, and tons of vendors and street performers. The park is so expansive, it’s impossible to see it all in day (or even a few days, for that matter). 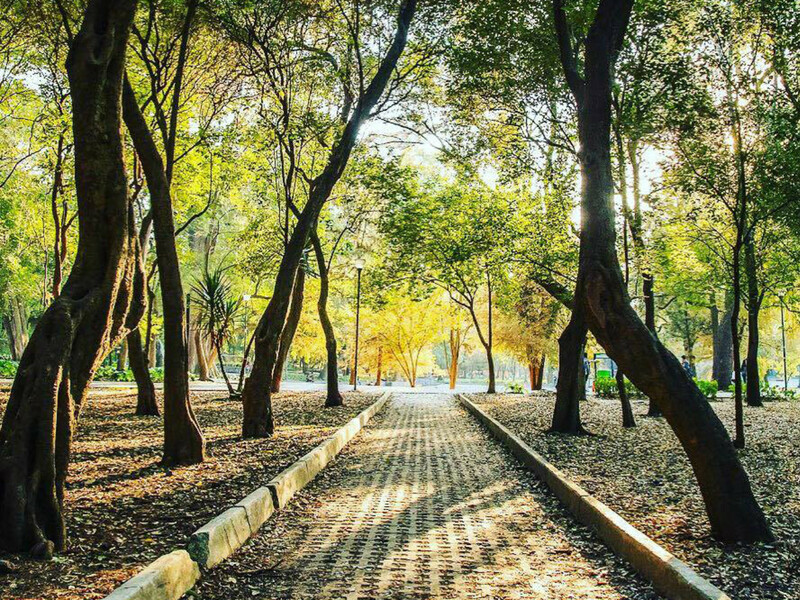 If hanging out at Zilker or Butler Park is your thing, you’ll definitely enjoy walking (or biking) around Chapultepec. While the whole of Mexico City is saturated with art, in Roma and Condesa, galleries and small-scale art museums anchor each neighborhood. Make your way to Galeria OMR in Roma and the Proyecto Paralelo in Condesa, or wander through any other galleries that strike your fancy. When you’re ready to refuel, stop by Mercado Roma, a gourmet market with several well-known food vendors. 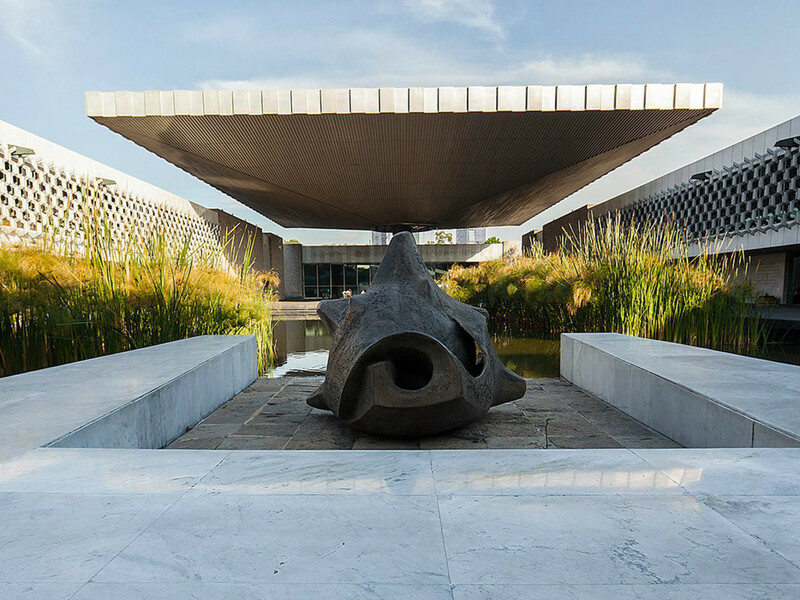 Mexico City’s National Museum of Anthropology is a world class, sprawling museum that’s notable for its minimalist, modern design and vast collection of exhibits from Mexico’s pre-Hispanic civilizations (including the famed Aztec sunstone). Reserve at least a half day or more to explore — you’ll be on sensory overload as it is. Mexico City’s open air markets are a thing of beauty. If you’re a fan of farmers' markets in Austin, just wait until you discover the allure of Mercado de la Merced (the largest market in the city and a true foodie’s paradise) or Mercado de San Juan (a historic market that specializes in exotic food items). The Zocalo is one of the biggest public squares in the world, which makes this the prime people watching spot in Mexico City. 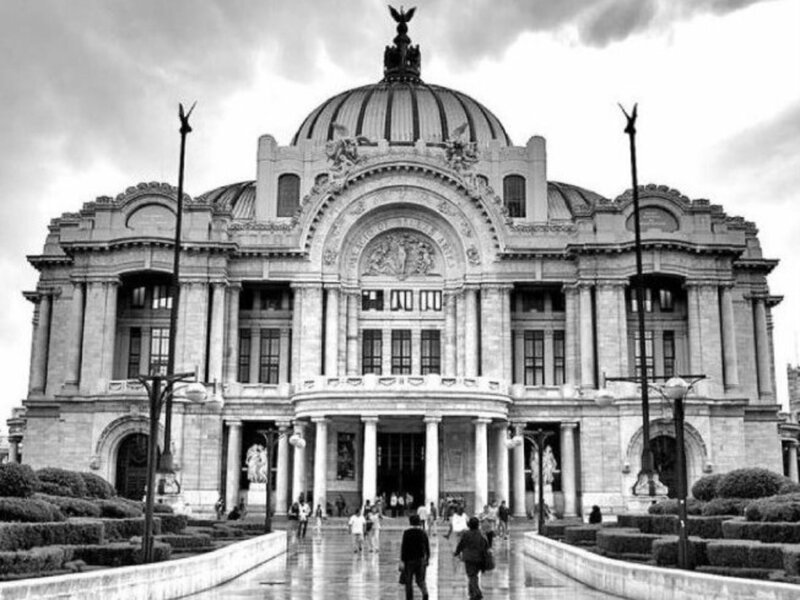 The history here is fascinating (the Zocalo was also the main ceremonial center in the Aztec city of Tenochtitlan) and today, it’s an interesting mix of historic monuments, significant buildings, and contemporary shops. Grab an afternoon tequila cocktail on the rooftop of the Gran Hotel Ciudad de Mexico for an incredible view of the plaza. Alternately, if shadowy neighborhood bars are more your style, Cantina Tio Pepe or Pulqueria Las Duelistas are both great. In Mexico City, splotches of modern architecture break up the usual uniform skyline, but nowhere is this modernist streak more striking than the Museo Soumaya. Notable billionaire Carlos Slim founded the museum in 1994 and the collection is comprised of over 60,000 works spanning 30 centuries. But it’s the exterior of the museum that’s really something. Its glimmering geometric design has led some to call it the “world’s flashiest museum."